People outside of UK might not be aware of this, but before BBC News was not the first to start its 24 hour news channel. 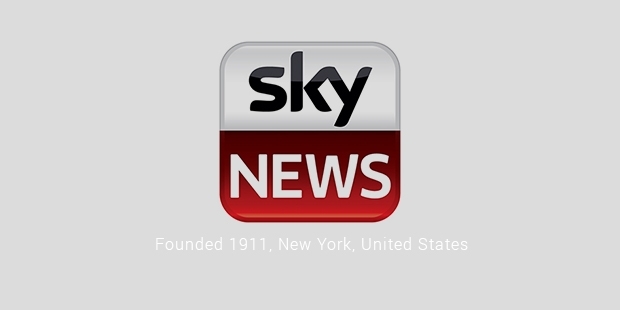 Sky News was the very first 24 hour news channel exclusive to UK and later on in Europe. It was formed on the CNN model by Rupert Murdoch and since then has been covering major news events successfully. The network aired for the first time on 5th February 1989 at 6 P.M. It was a quick success, relying on filling the void that existed in UK in the 24 hour news space. The massive success of CNN had made 24 hour news channels indispensable. People all over the world wanted dedicated news channels. Sky fulfilled that need even before BBC or ITV began to. Surprisingly, Sky wasn’t interested in profit, in fact, for its $ 40 million investment; it didn’t see profits in the first few years. 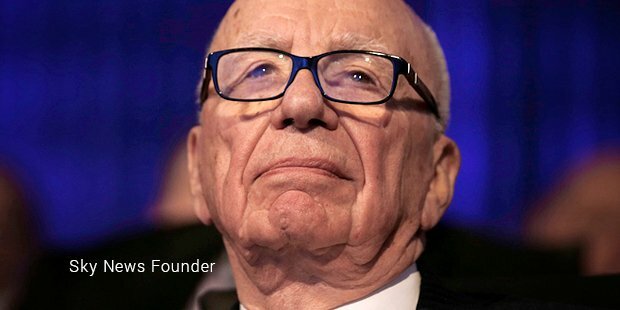 Murdoch went against the wishes of many when he decided to continue Sky News, despite the suggestions that it would be better to shut down. The network continues to air for free of charge and therefore looks to gain profit from other sources. By 1991, Sky was no longer declaring loss and was well established, providing live coverage of important events to UK round the clock. It was appreciated by many and had a major following in UK and Europe where its only competition was CNN International. Being partially owned by 21st Century Fox did raise some concern when Fox News started to gain notoriety. Many people started to fear that Sky News would start to mimic Fox News, which was blatantly a right-wing, republican and very conservative. Sky has to operate under the strict guidelines for reporting in the UK that insisted on neutrality and unbiased coverage. However, these fears were laid to rest when Sky continued to report news in a clean, impartial manner, taking nothing from Fox News and maintaining its neutral stance. No clear political or social agenda was apparent in Sky’s reporting and the network successfully remained untarnished by the reputation of its wayward sibling. As far as content goes, even people at BBC agree that Sky News understands the pulse of global issues. It covers several current affairs and had created many special programs dedicated to specific areas. They provide in-depth analyses on several topics. The network delved into issues and problems faced by Iraq in Inside Iraq. It produced a program specifically addressing the need for Green technology and infrastructure in Green Britain. It also did an award winning coverage on Pakistan and its problems with terror in Pakistan: On Terror’s Frontline. Sky News is, by far, the most watched and appreciated news network in UK. Other news channels have yet to give it any competition and while BBC is more prominent worldwide, Sky continues to dominate on the home ground.